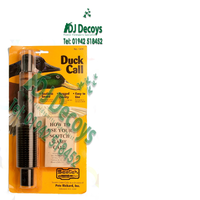 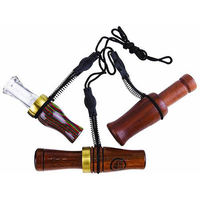 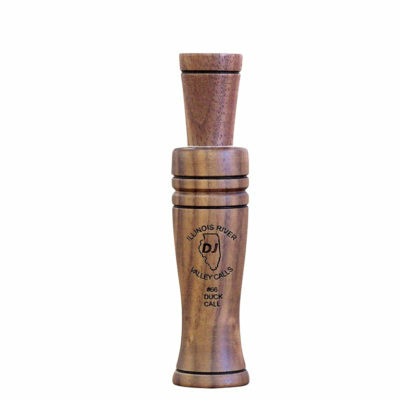 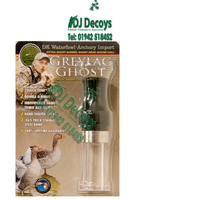 the Scotch shaker duck call is a bellows type call which will allow you can learn the feeding call in just a matter of minutes with the easy to use shaker duck call there is no need to be able to blowing a duck call as the durable neoprene bellows does all the work for you and works perfectly in any weather conditions . Notice Mouth Calls Non-refundable Due to sanitary reasons, we are unable to accept returned calls. 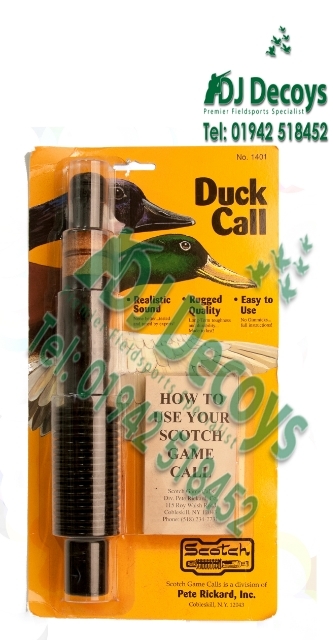 Defective calls should be returned directly to the manufacturer.